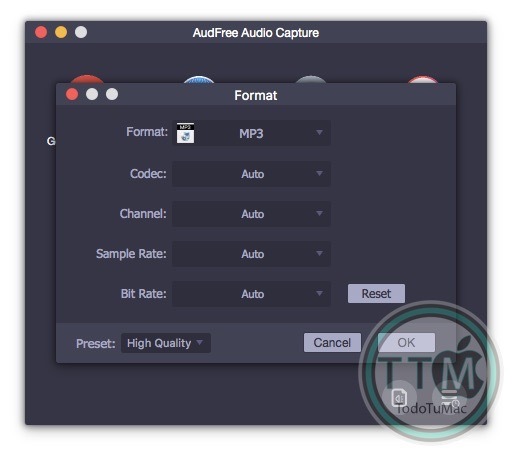 As a powerful Mac music capture, AudFree Audio Capture for Mac brings a full set of flexible and enriched methods to fulfill all your needs in recording any sound from any source with no quality loss. 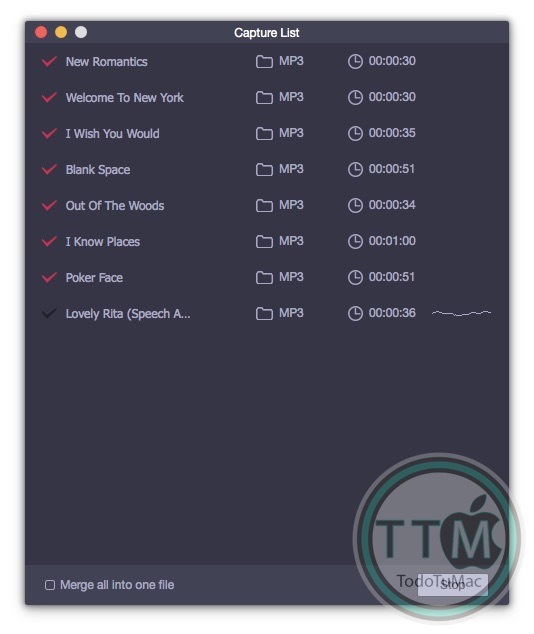 No matter what types of music you are playing on Mac, whether they are streaming music/online radios play in browers like Safari, Firefox, Chrome, or within the apps like Pandora, iTunes, Apple Music, Spotify, BBC, Lastfm, or they are local songs, games, movies being played by QuickTime, VLC or other programs, AudFree Audio Capture for Mac will easily record all the audios while maintaining the original sound quality. 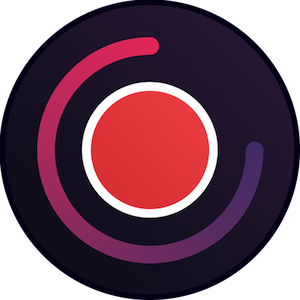 • Record online music from streaming music sites including YouTube, Spotify, Pandora, Apple Music, Google Play Music, Deezer, etc. • Record audios from online radios and podcasts such as AOL Radio, Sound Cloud, NPC, iHeartRadio, RTVE, iTunes Radio, BBC, etc. • Record any sound from computer drive including local songs, game music, etc. 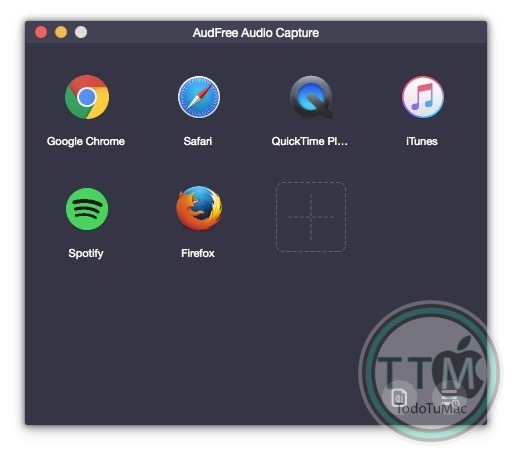 playing through music players or other apps on Mac. 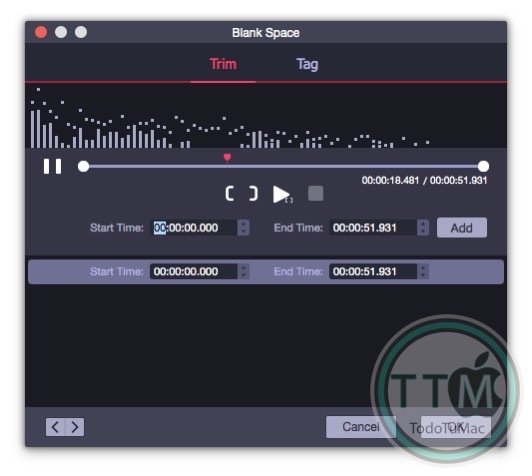 • Record and extract sound tracks from video files, including both online and local movies playing on macOS.